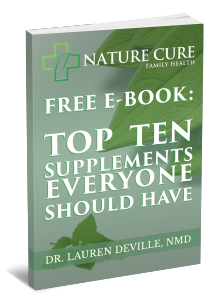 Subscribe to my wellness newsletter & get a FREE eBook: "10 Supplements Everyone Should Have." Plus, get 15% OFF your first order from my new online store! You may unsubscribe at any time. Do Male Hormones Enhance Female Fertility? 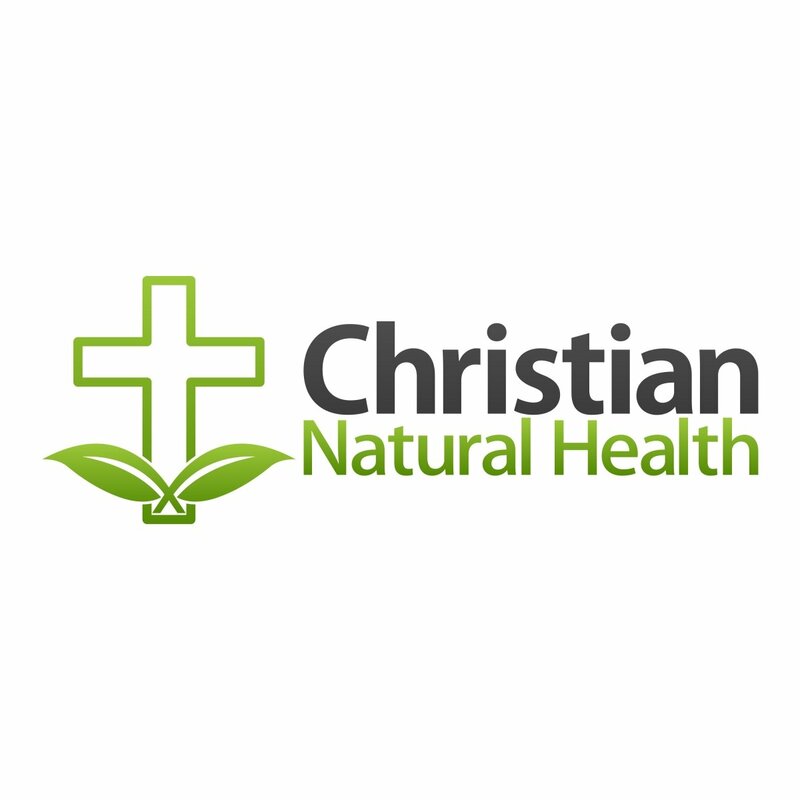 Great article for people considering investigating homeopathy further. Get a week's worth of fast, healthy, kid-friendly recipes for the whole family when you sign up for our free monthly health newsletter!